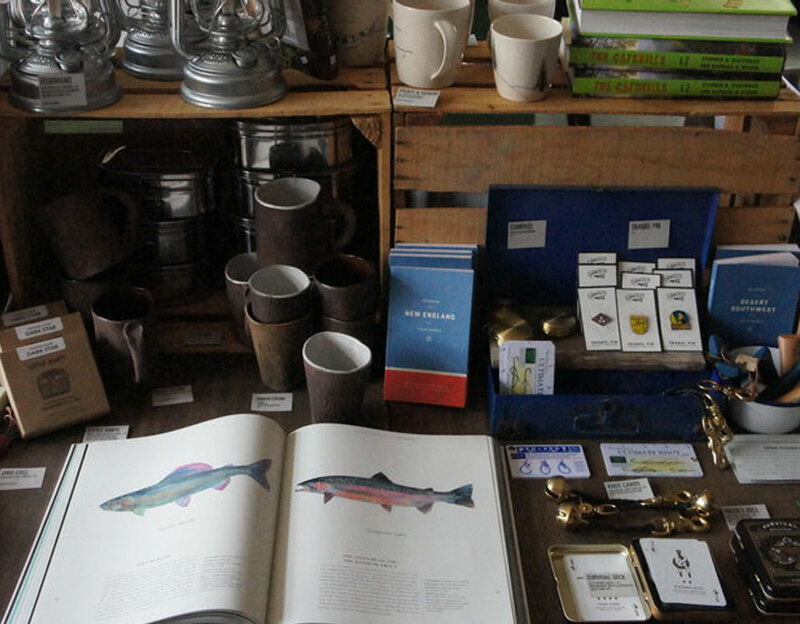 Clove & Creek is a mercantile that celebrates local makers and fosters community. We seek out handmade products inspired by natural beauty. Visit us at our store in Kingston, NY or check out our West Coast Collection at ArcLight Hollywood in Los Angeles, CA.